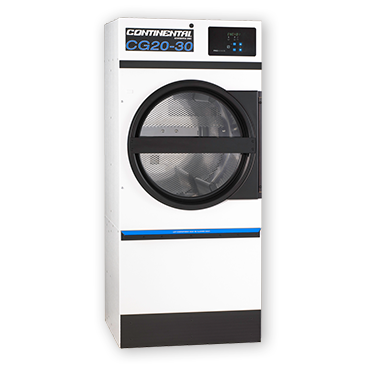 Engineered to partner with the E-Series 20-pound capacity washer, the E-Series Dryer offers highly efficient drying for small-capacity loads. 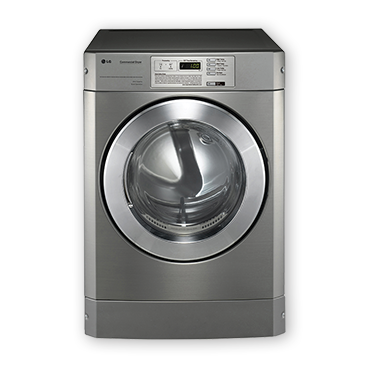 Featuring a sleek stainless finish, E-Series Dryers are backed by a limited 3-year ContinentalCare Warranty. 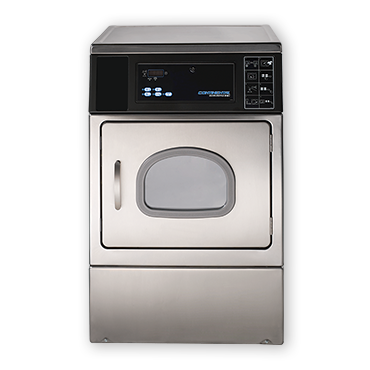 Space-saving Econ-O-Dry Dryers pair perfectly with Econ-O-Wash top-load washers. Backed by a limited 3-year ContinentalCare Warranty. ADC Drying Tumblers – in an array of models – offer superb reliability and efficiency for on-premise laundries, including hospitals, nursing homes and fire departments. 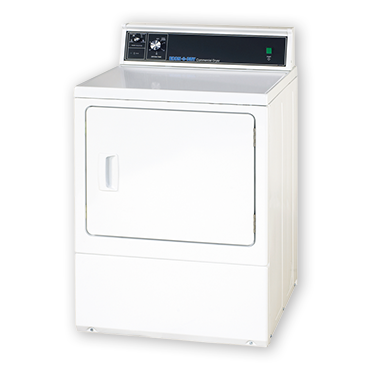 We offer a variety of different dryer models that perform flawlessly even when demands are high. Browse ADC’s lineup to learn more.